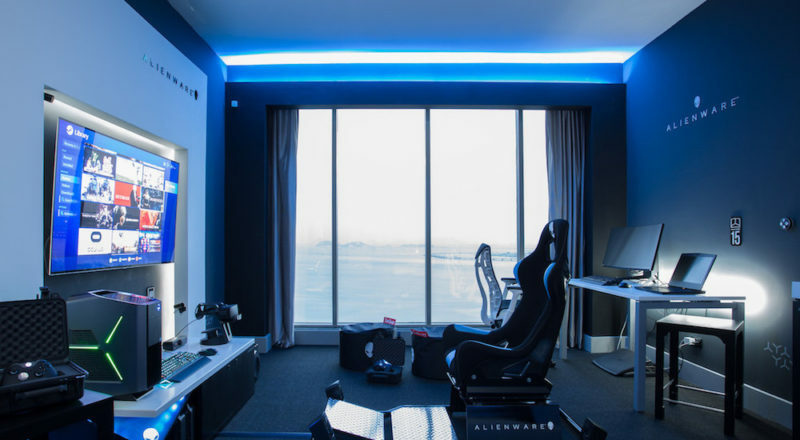 Tricked-Out Hotel Room Is A Gamer’s Paradise – Dell’s Alienware gaming division designed a room for Hilton that will appeal to a very specific customer. The room comes fully equipped with a 65-inch 4k television, beanbags and a special racing seat. There is also an Xbox Elite, a virtual reality headset and an Alienware gaming PC. To top it all off, the room is set up with incredible sound and lighting that reacts to what’s happening on the screen. 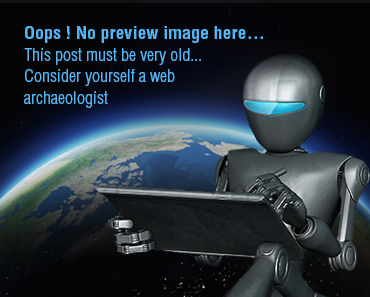 Every element has been thought out by Alienware. 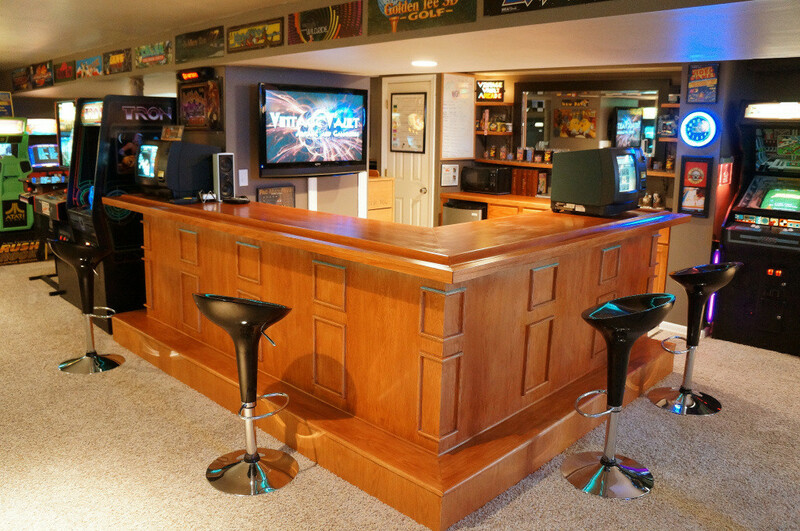 The video game suite can be booked for $349 a night.